Have you been considering Sachse, TX as a place to call home? Woodbridge Community is one of the best places to live within this amazing city! Woodbridge is a master-planned neighborhood with community Parks & Playgrounds, 5 Swimming Facilities, Ponds, Nature Trails AND the Woodbridge Golf Course. If Woodbridge sounds like the place for you, well look no further than this beautiful home that is Move In Ready! This charming 3 bedroom, 2 bath home boasts a bright Open Concept Kitchen and Living Space, a large backyard that gets morning sun & afternoon shade, and is in walking distance to 2 pools! 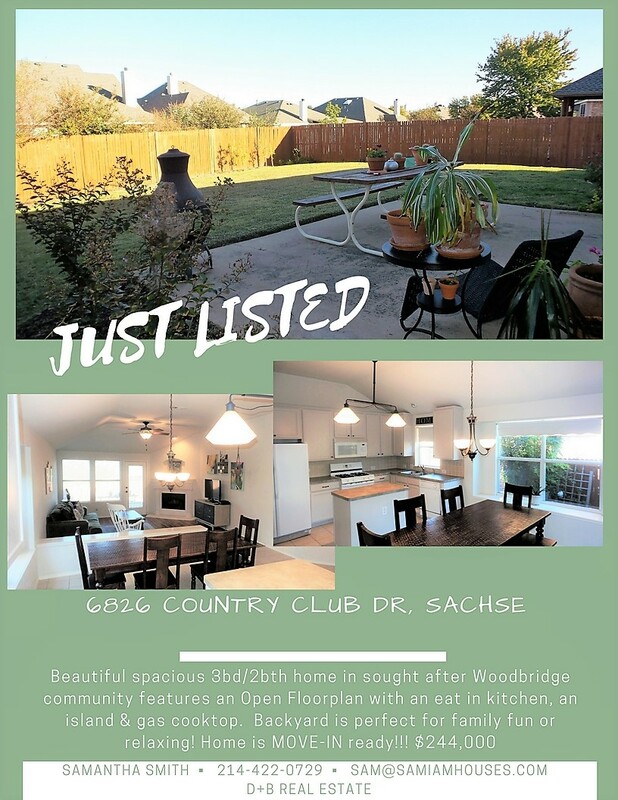 In addition to being in the fabulous Woodbridge Community, this home is in Dallas County, so you will have lower property taxes AND it's in the Garland School District which means you get to choose your schools. Call / Email me to make an appointment to see this amazingly fabulous house! Let me know if I can help you or your family/friends with any Real Estate needs. 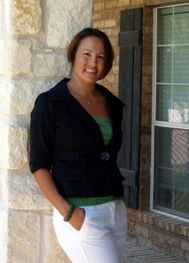 If there's a neighborhood that you'd like more information on in Rowlett, Rockwall, Garland, Mesquite, Fate, Royse City, Wylie, Sachse, or Murphy, simply Email me or go to my Website to request a personal Home Search. If you're thinking about Selling your home and would like to find out how much your home is worth in the current market, simply go to my Website to fill out the form. Please know that I am never too busy for you or your referral & I would honor the chance to earn the business! Congratulations on your new listing in the Woodbridge community!